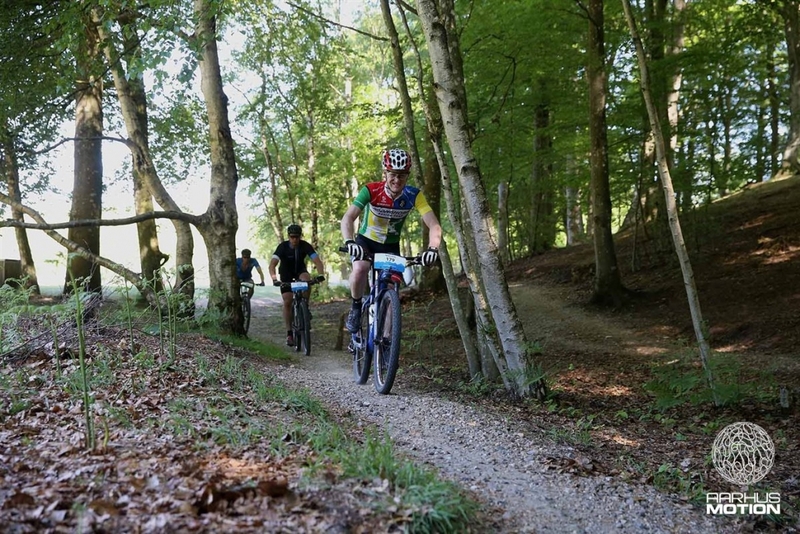 Highland Mountainbike Challenge is a unique mountain bike adventure from Silkeborg to Aarhus across the “Søhøjlandet” area. 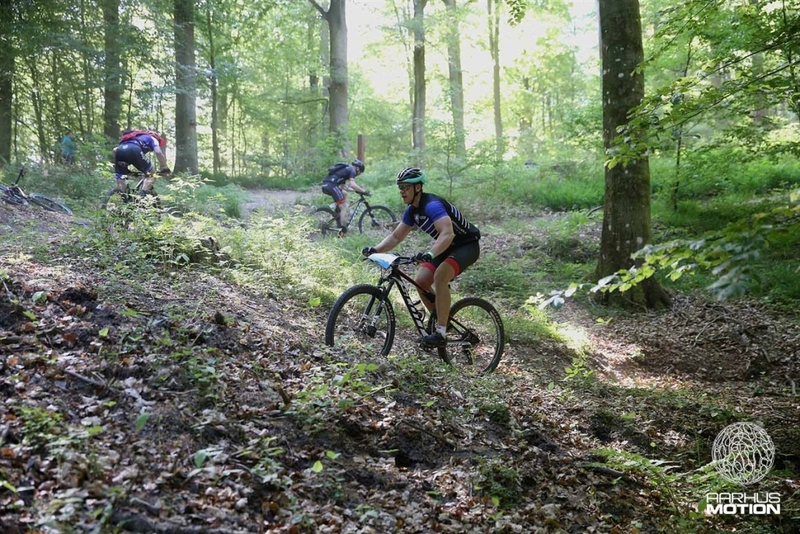 The distance is 100 km through the best and most challenging mountain bike terrain and, hence one of Denmarks’s most challenging mountain bike events. The course may be a though one but the organisers support you in every way through feeding stations, mechanics, course marking and competent race officials. 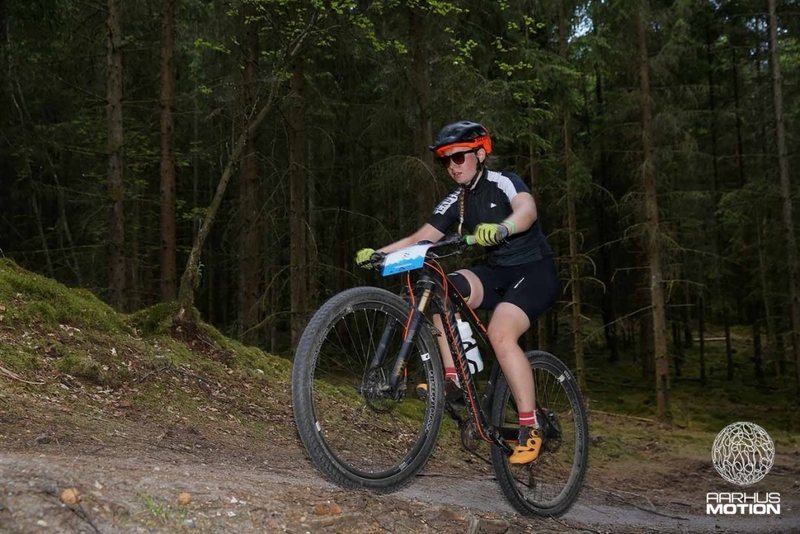 Thus, all you need to do is dedicate your energy into as well enjoying as performing the hardest 100 km mountain bike course in Denmark.